This comes down to 146.11 cent per brick. 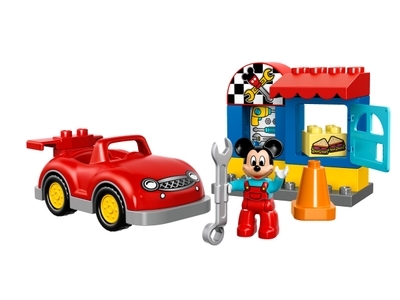 The Mickey's Workshop (10829) Lego set is available from the sites below. However, they do not offer delivery to your selected region.